I Spy Animals: Did you know your stripes? Did you know your stripes? How did you do on the test? Pretty fun? Better than listening to that same old song on your iPod! 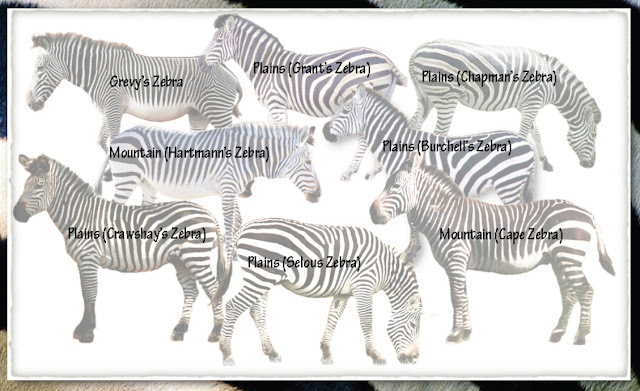 Mountain zebras are a threatened species. The Grevy's zebra is endangered. You can help the endangered Grevy's zebra here.